La vie est belle L’ECLAT is beautiful edition to the best-selling La vie est belle collection launched in 2012. 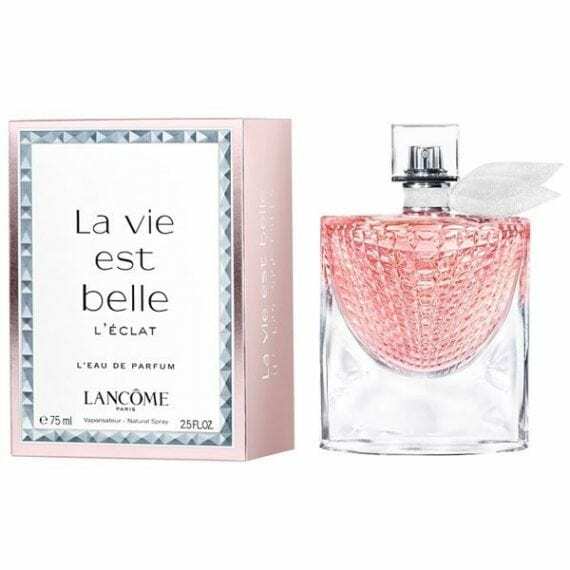 La vie est belle L’ECLAT focuses on the radiant Orange Blossom within the composition making is a slightly more floral women’s fragrance than that of it’s original, in which the focal point is on the gourmand elements such as praline & vanilla. La vie est belle L’ECLAT is feminine and brings sophistication to the collection. However to tie it in with the collection it’s part of, it shares notes of Patchouli and Vanilla, which gives its gourmand facet to the fragrance. 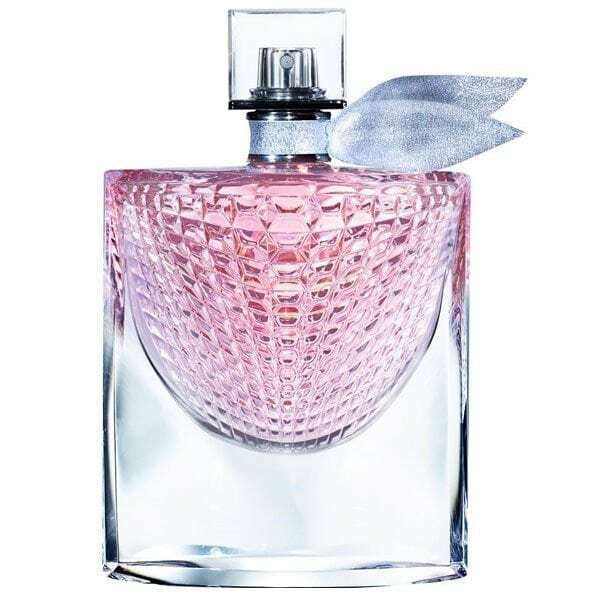 Available to buy as a 30ml, 50ml & 75ml Eau de Parfum Spray for women.